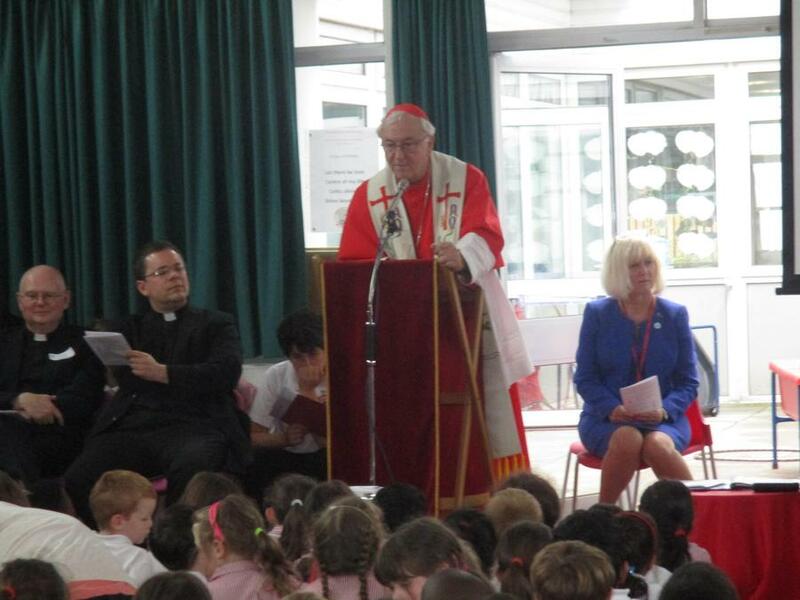 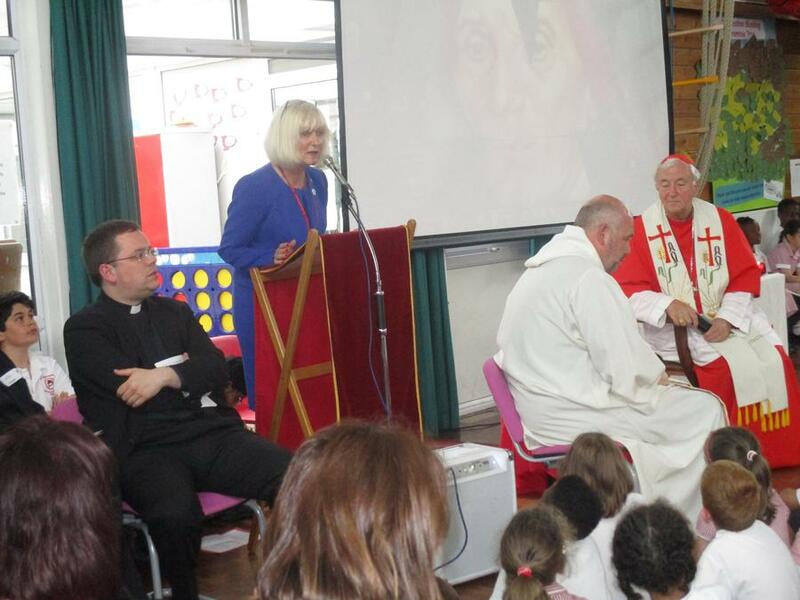 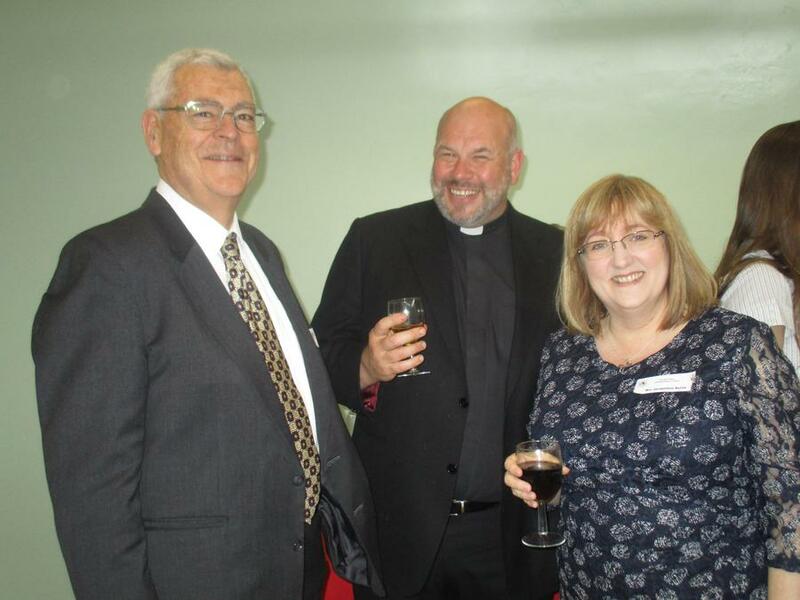 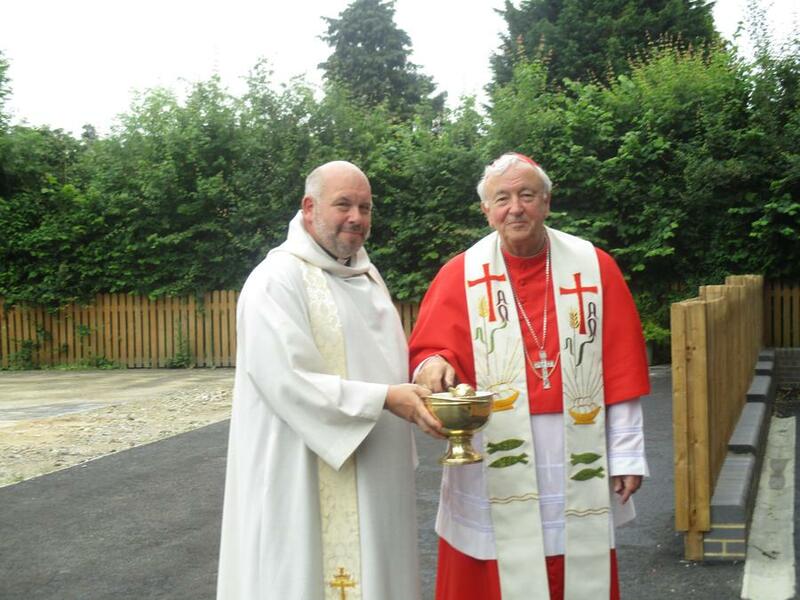 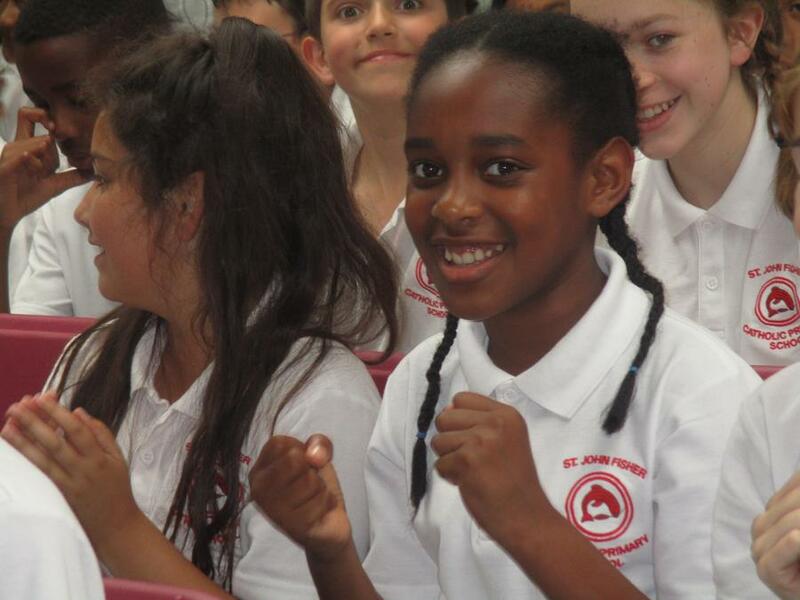 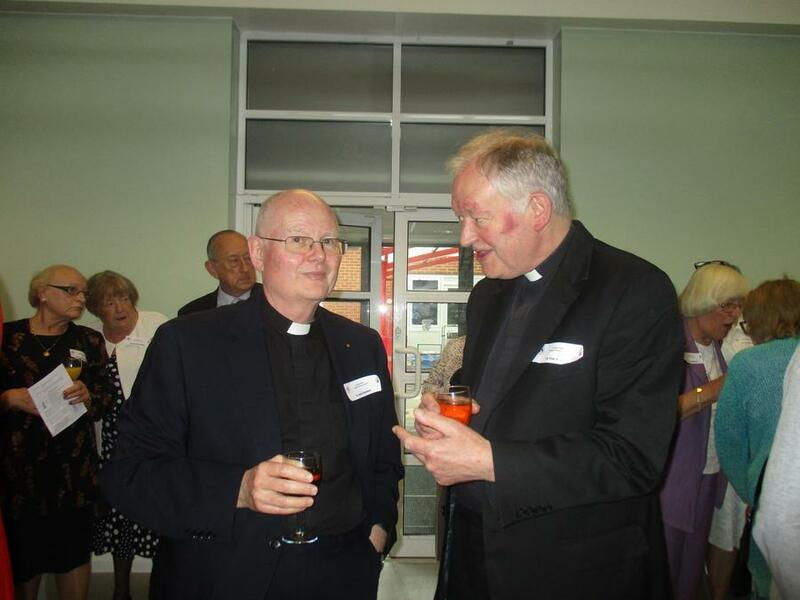 On Wednesday 22nd June, the Feast of St John Fisher, we held a dedication service to bless the new building. 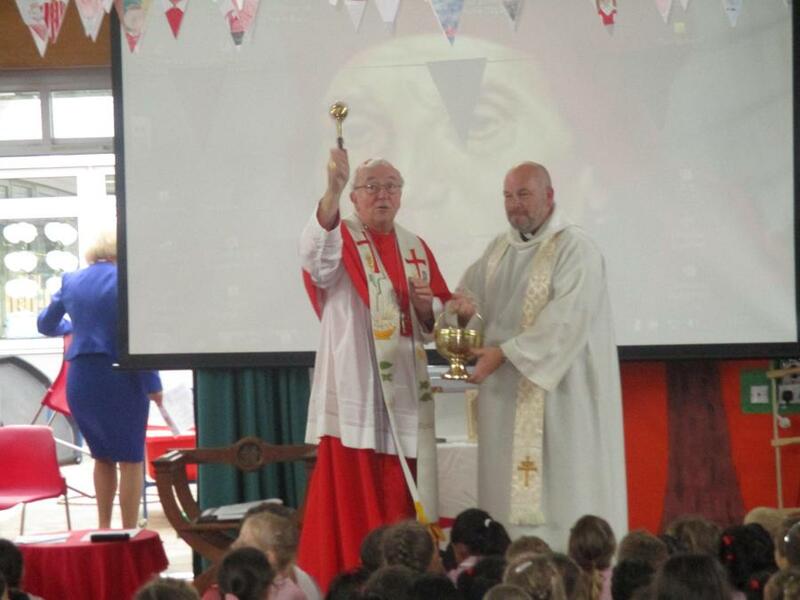 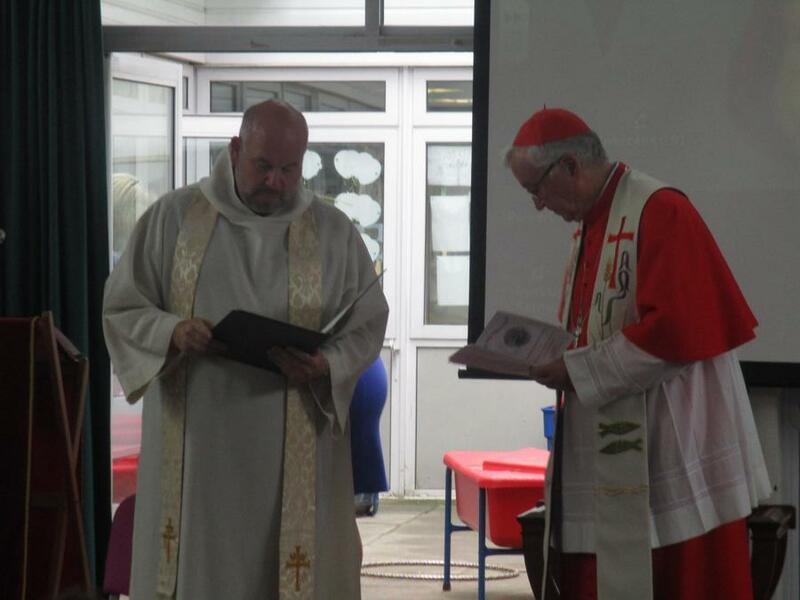 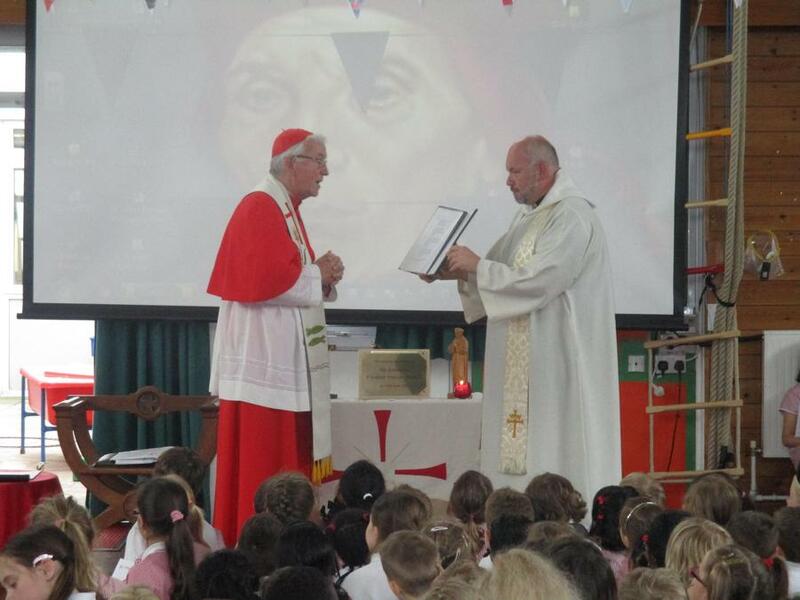 We were delighted that Cardinal Vincent Nichols was able to visit our school to perform this blessing with Father Shaun. 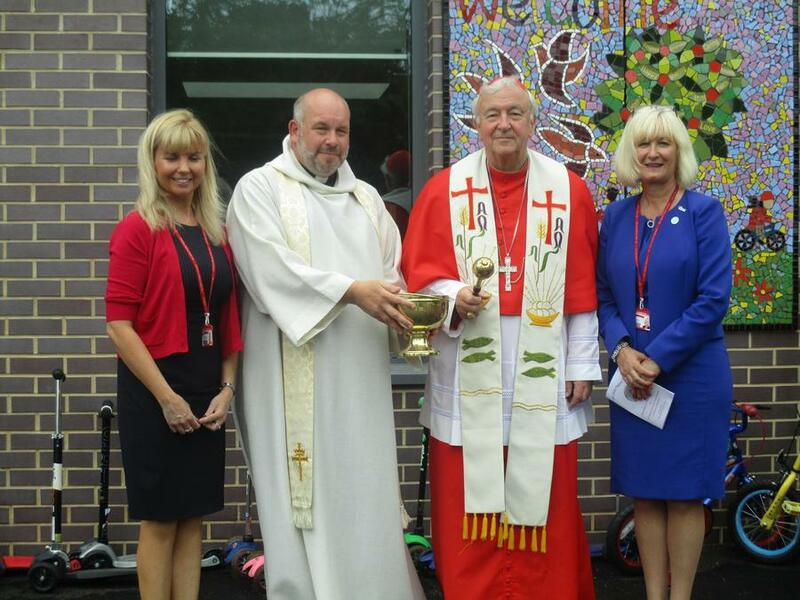 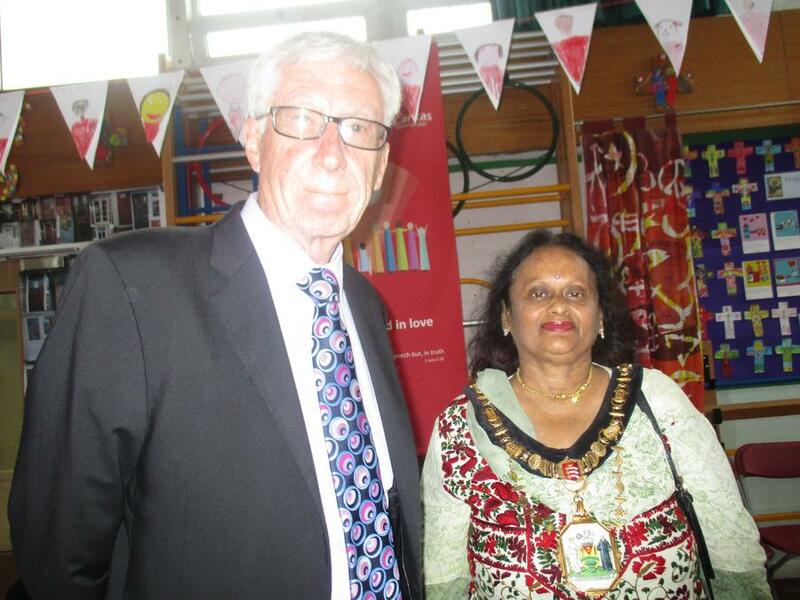 It was a wonderful occasion, with The Mayor of Harrow, Councillors from Harrow, local clergy, past governors and staff joining our whole school community for the service. 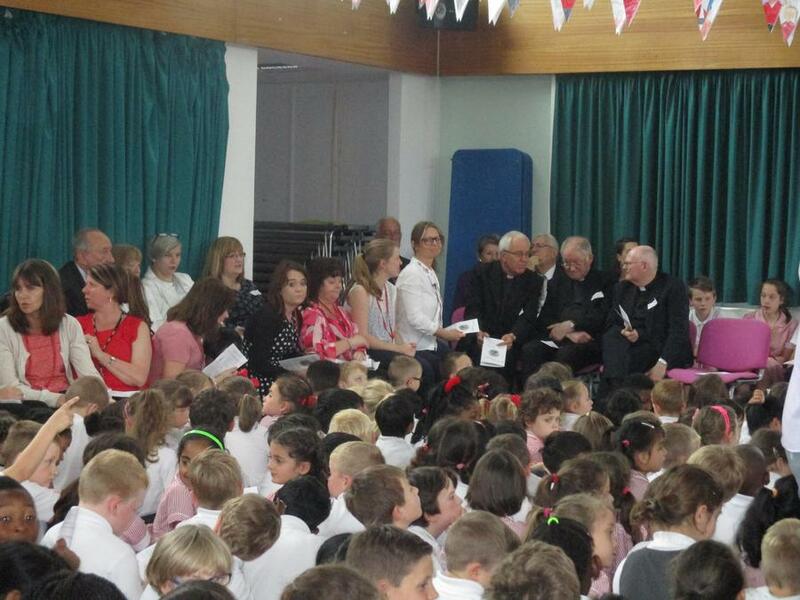 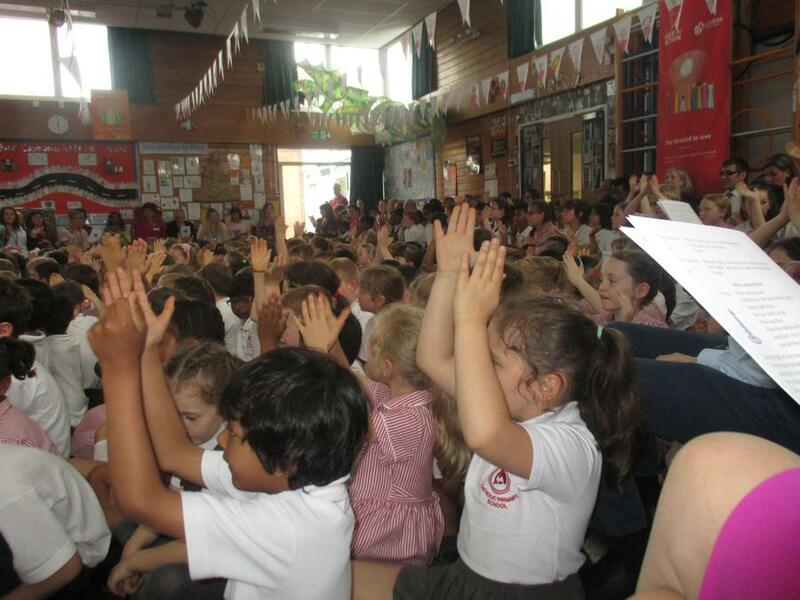 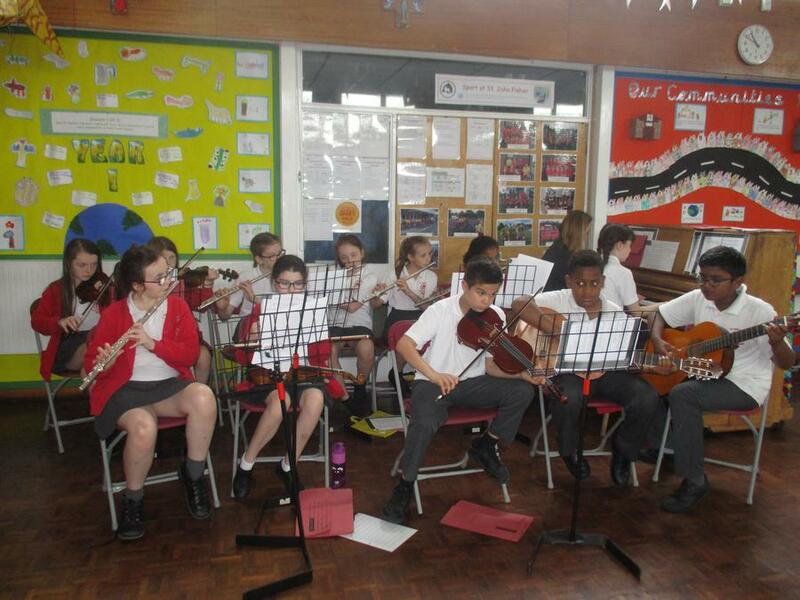 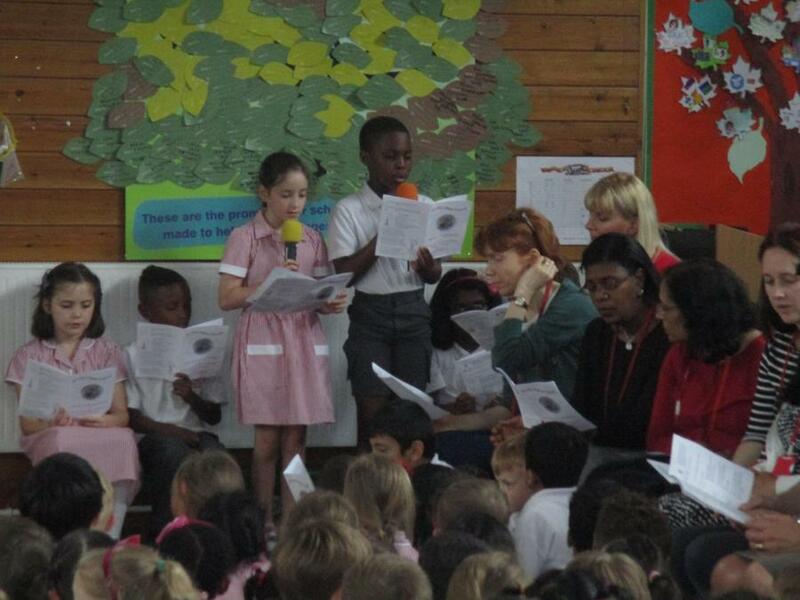 All the children had worked hard practising the hymns and readings and our musicians performed beautifully. 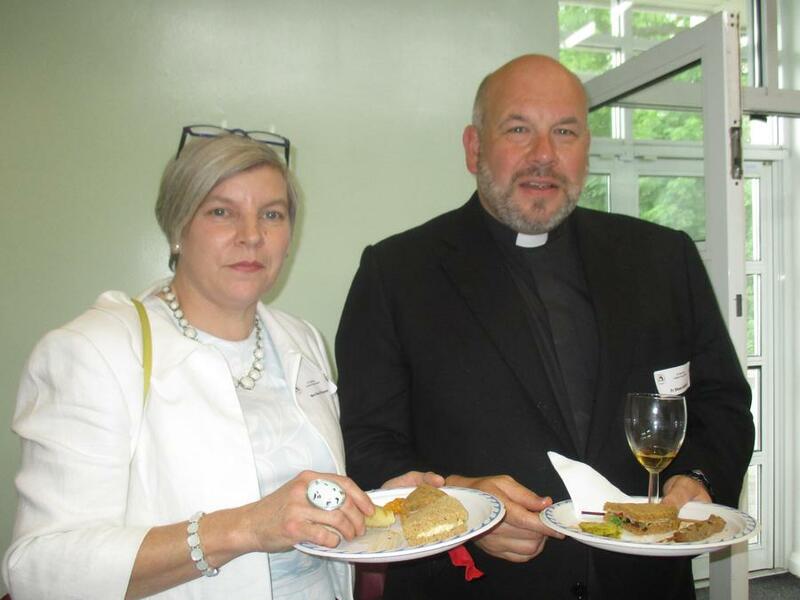 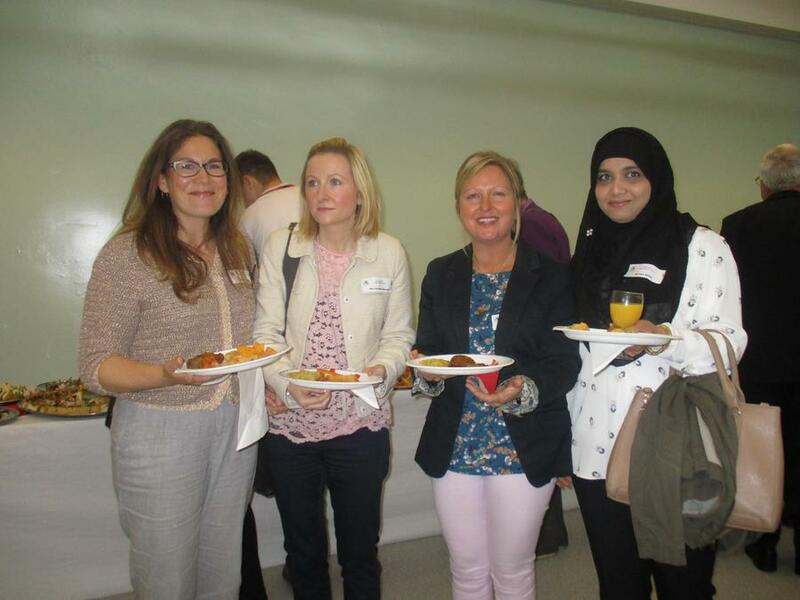 After the service our guests were invited to stay for a buffet lunch and chat. 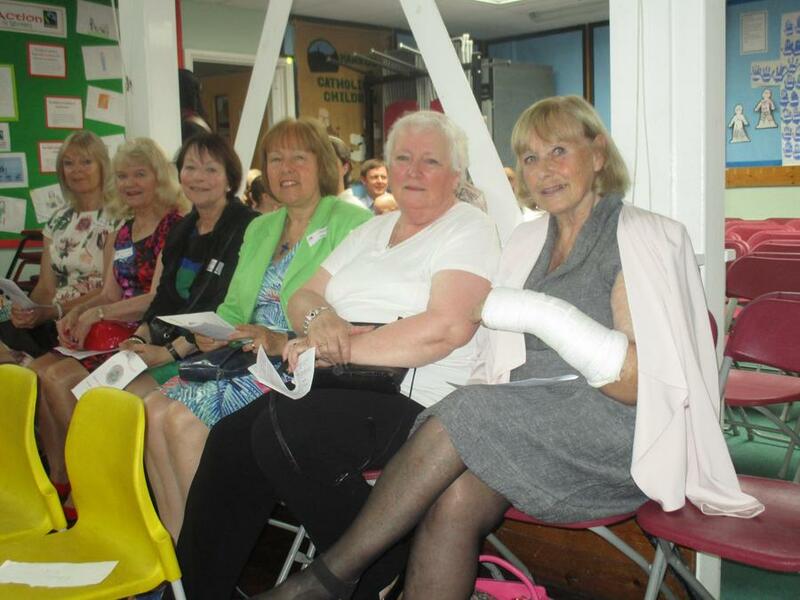 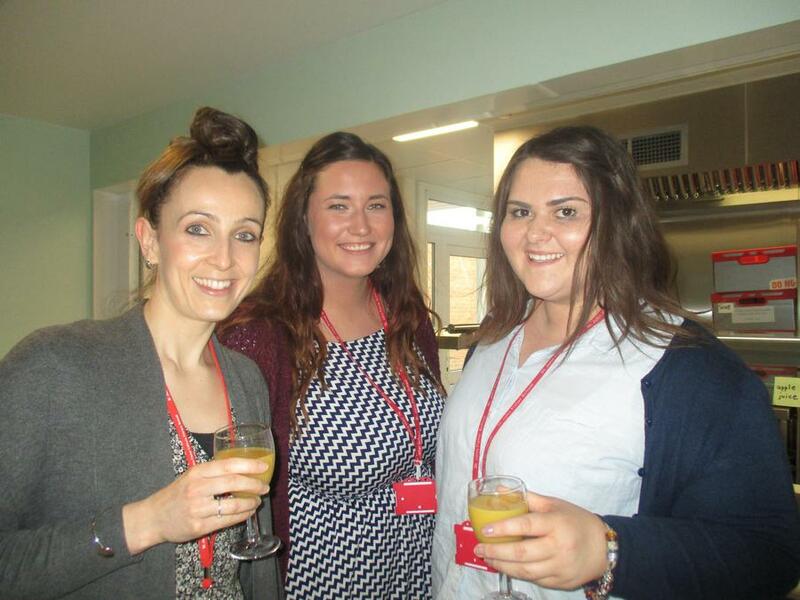 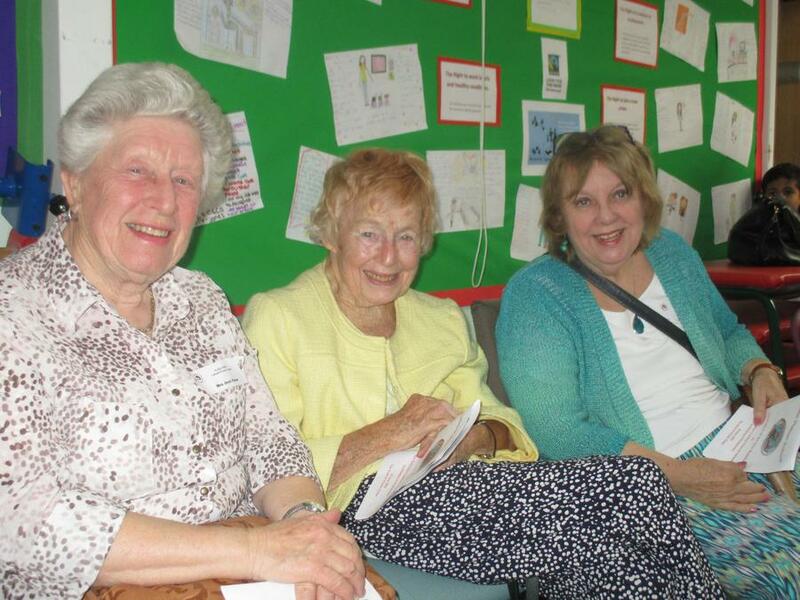 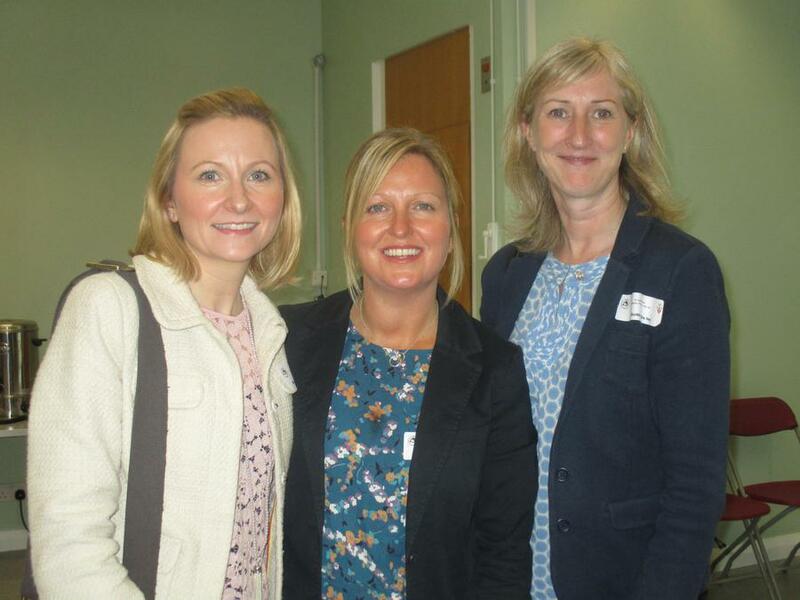 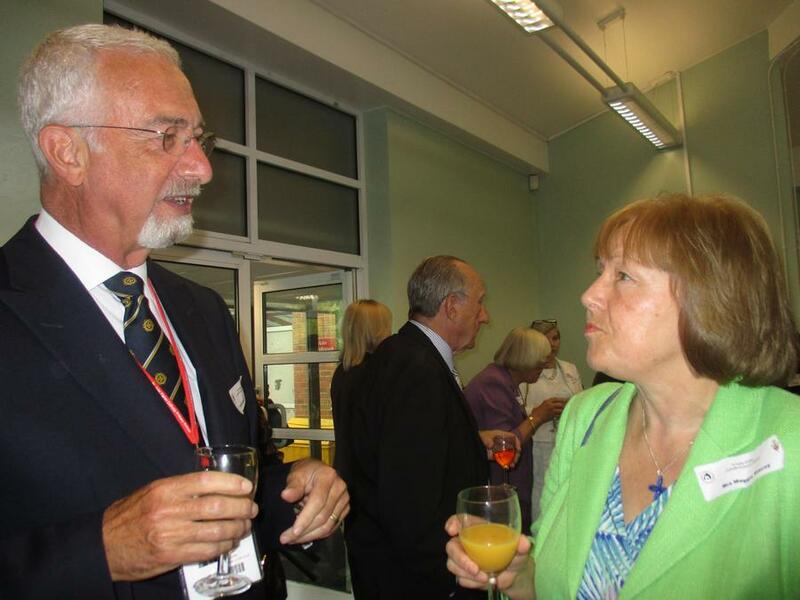 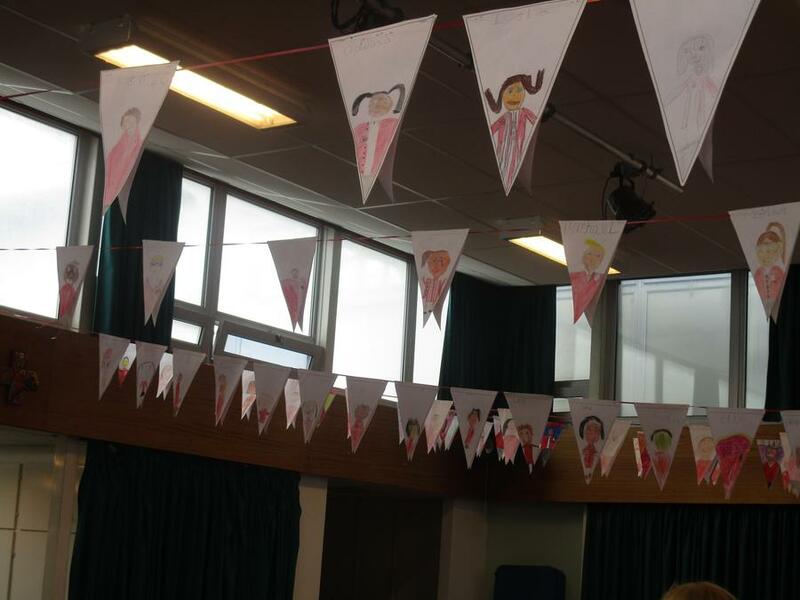 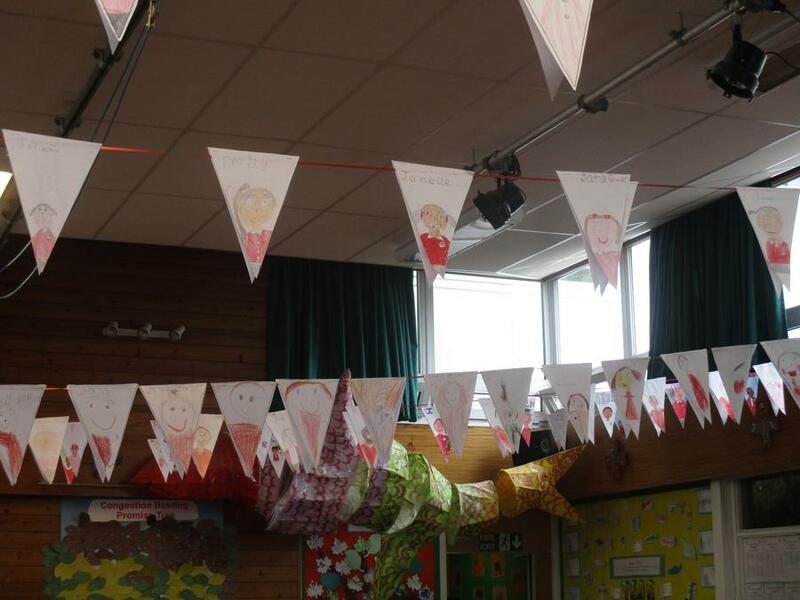 It was a lovely opportunity for past staff to visit our school and see how it has grown over the years.